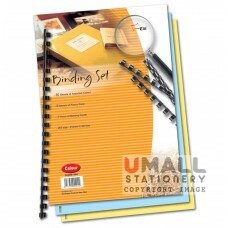 One set consist of 30 sheets of white paper and binding comb. 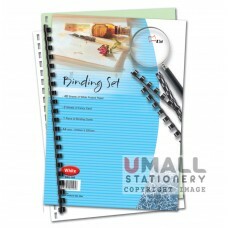 ..
One set consist of 50 sheets of white paper and binding comb. 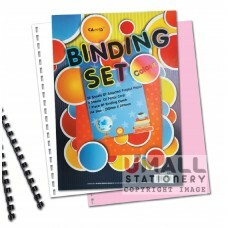 ..
One set consist of 30 sheets of colour paper and binding comb. 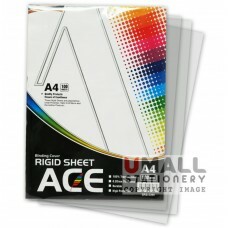 ..
One set consist of 28 sheets of white paper and binding comb. 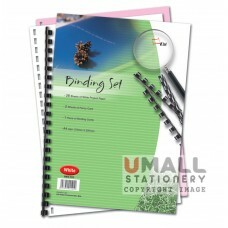 ..
One set consist of 28 sheets of colour paper and binding comb. 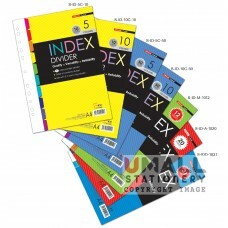 ..
One set consist of 10 sheets of 5 colours index divider Packing: 50sets/pack … ..
One set consist of 50 sheets of 5 colours index divider Packing: 10sets/pack … ..
One set consist of 10 sheets of 10 colours index divider Packing: 50sets/pack … ..
One set consist of 50 sheets of 10 colours index divider Packing: 10sets/pack … ..
One set consist of 12 sheets of Jan - Dec index divider Packing: 45sets/pack … ..
One set consist of 26 sheets of A - Z index divider Packing: 25sets/pack … ..
One set consist of 31 sheets of 1 - 31 index divider Packing: 15sets/pack … ..
One set consist of 30 sheets of white paper and binding comb ..
One set consist of 30 sheets of colour paper and binding comb ..
100pcs transparent binding rigid sheet packing: 10 packs ..